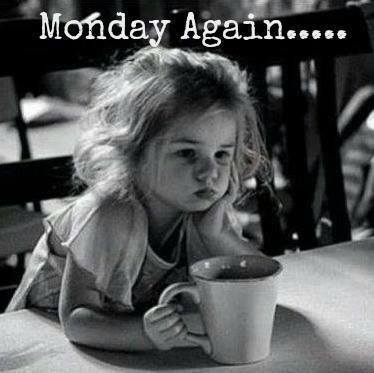 As I stare morosely into my cup of coffee, I contemplate last week and the week to come. There were some words written. Not enough, but new words. There was much procrastination which is evil given the amount of stuff on my to-do list. My brain just didn’t want to engage. There was insomnia. There was baseball. There was a weekend. There was hot waeather. The weekend was a smidge better. There was T-ball. There was Father’s Day and brunch out with the kids. There was much napping to make up for the little-sleeping nights. And there were audio books. Also Lucier was picked up by Netflix! As for last week’s to-do list? Yeah…all that crap is still on this week’s to-do list. I think the dog days of summer have come early. So, today, I ignore the innertubes of procrastination. At least until I get many new words written. The time for Meh is gone. If I keep telling myself this, maybe it’ll take hold. Right? Right! Okay. I’m going now. Just as soon as I post to my FB author page. This entry was posted in Writing Life and tagged family, follow up, meh, Monday, reading, TV, writing. Bookmark the permalink.